Below you will see examples of sharpening projects that we've had the opportunity to work on. Click on the thumbnail image to view the full-size photo. Starting at $80 depending on your location. Great for Birthdays, door prizes, golf tournaments, Father’s Day, Mother’s Day, Christmas, wedding, housewarming, and more. 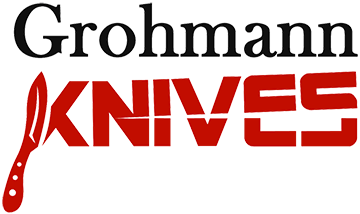 Sharp My Knife retails Wusthof & Grohmann knives. If interested, please call or email to request pricing.